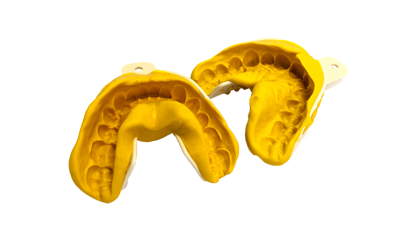 Its a revolutionary appliance that replaces your old smile with a white and attractive new look. 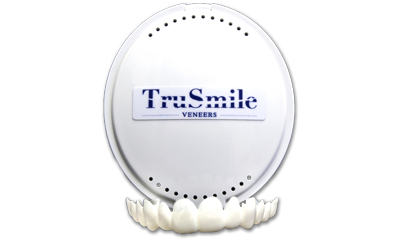 Our removable veneers fit over the existing teeth and covers them. You can even have missing teeth and still get a beautiful smile! Recieve your New Smile within 15 to 20 days!